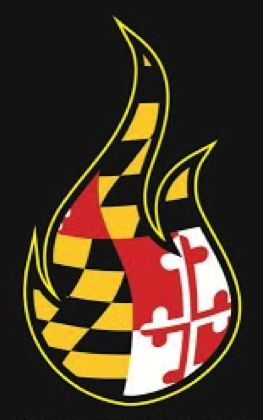 The First-Year Innovation and Research Experience (FIRE) is a 3-semester long program that encourages first-year students at the University of Maryland to immediately delve into research and data analysis, giving them the opportunity to solve real-world problems from the start of their academic career. Will Calcagno, a second-year undergraduate student in the Department of Fire Protection Engineering (FPE), enrolled in the FIRE program last year to improve his research skills. During the first semester, all FIRE students start off in the same class, which focuses on big-data analysis and introduces students to the different research streams (i.e. areas of focus), including antibiotic resistance, sustainability and animal/human relationships, to name a few. Indeed, a robot capable of detecting fires could be employed in shopping centers, office buildings, and hotels, for example, to detect fires before they become large enough to endanger the public, as well as first responders. Calcagno’s idea builds on a previous FIRE project, like many others, that began solely as a flyer distribution robot. Calcagno also works in the FireTEC program, run by the FPE Department, and is considering continuing on as a master’s student after he completes his undergraduate degree. Each of the FIRE courses counts for three general education credits, and is not connected to the Fire Protection Engineering curriculum.